Do you want to go VEGAN but don't know where to start? 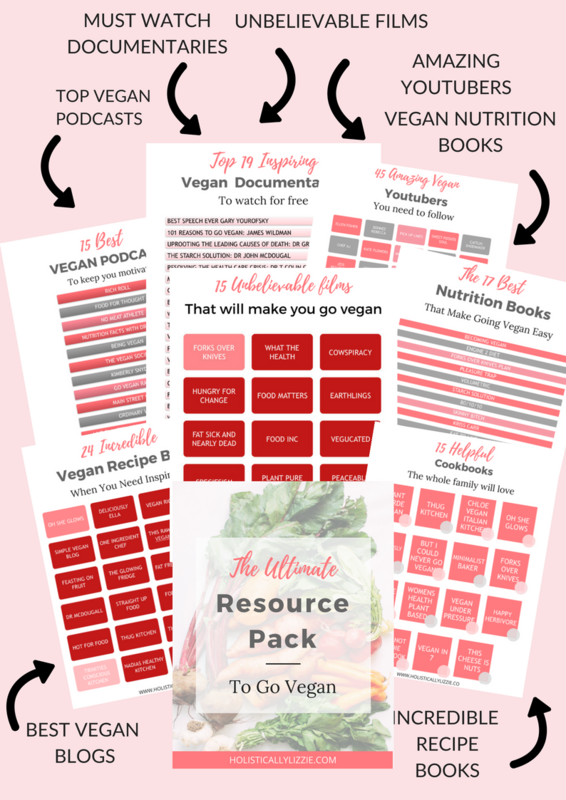 Save tons of time by getting this FREE resource pack full of goodies that will help you on your Vegan journey. Whether you at the very beginning stage or have been doing it for years this pack will keep you motivated and inspired. I spent years searching high and low for the best resources on veganism I could find. I know how confusing and time consuming it can be. Thats why I've pieced ut all together in this FREE ebook for you. 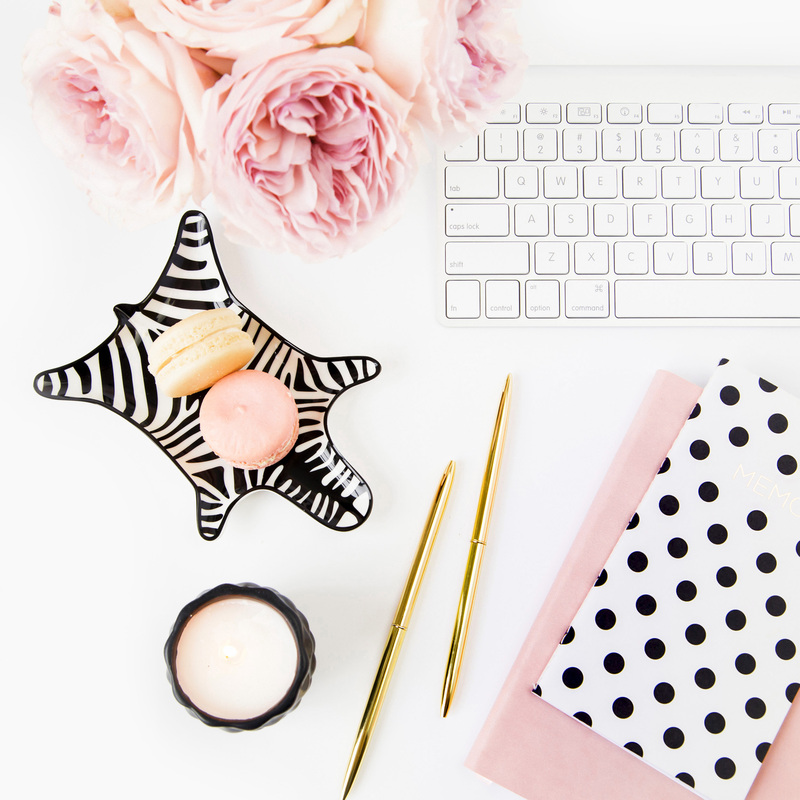 Sign up below for your FREE copy!